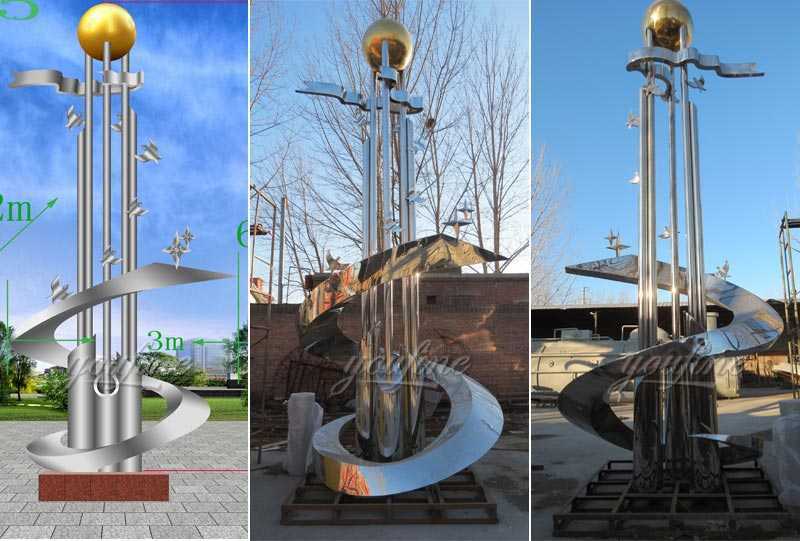 Do You Really Know The Real Characteristics Of Mirror Polished Stainless Steel Sculpture ? 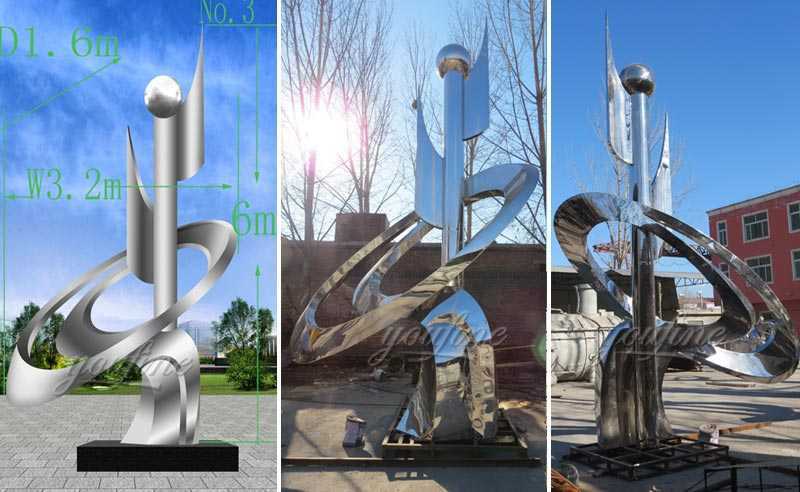 Home » NEWS » Company News » Do You Really Know The Real Characteristics Of Mirror Polished Stainless Steel Sculpture ? Sculpture art is a three-dimensional art that exists in space. 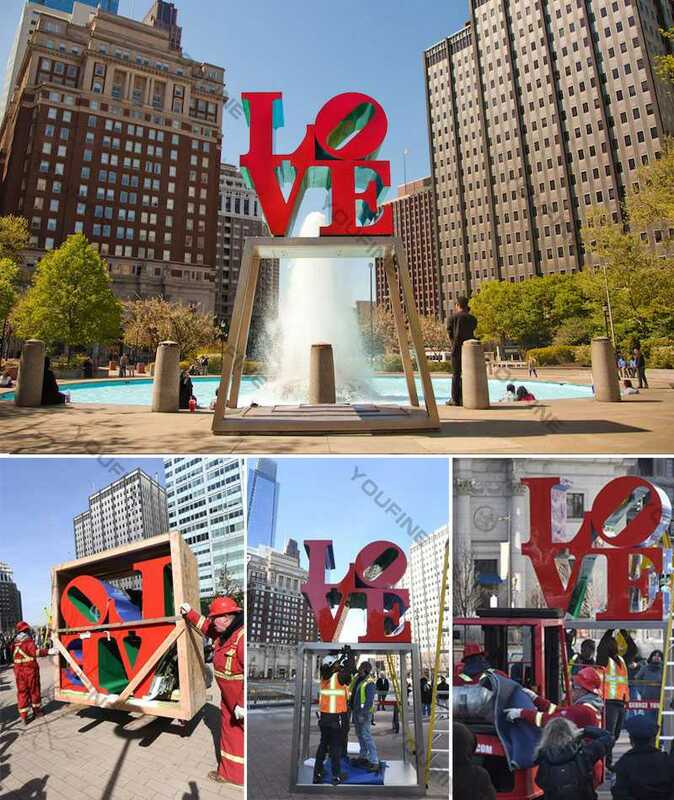 The shape is its basic element, which is independent or integrated into the space through a visual, touchable three-dimensional shape. Under the action of light, the clear outer contour and light sensation shape the body to be three-dimensional. The only form of sculpture that breaks this look is a mirrored stainless steel sculpture. Stainless steel is the abbreviation of stainless acid-resistant steel. Its main feature is its resistance to atmospheric corrosion. It has good moldability, compatibility and toughness. It is widely used in industries such as industry, construction, daily necessities and decoration. 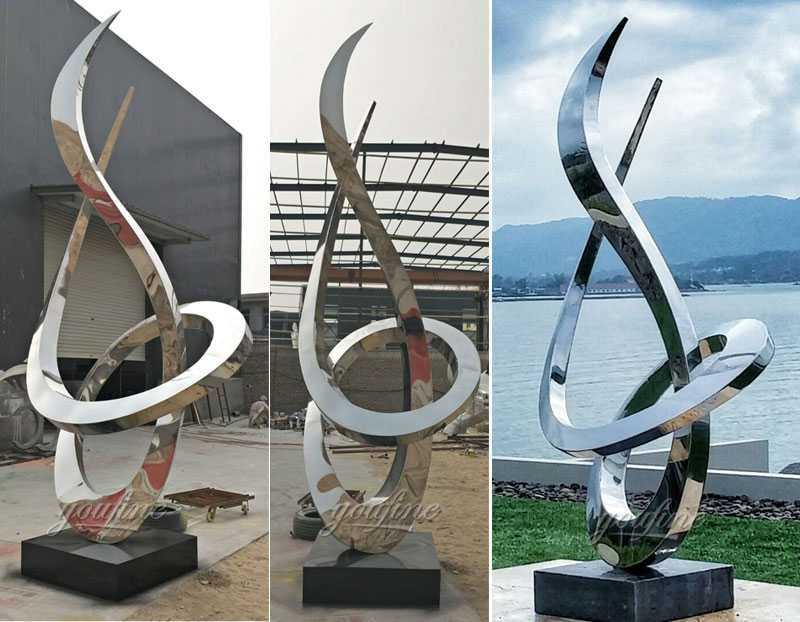 Its characteristics are close to the brightness of the mirror, the tough touch, in line with the aesthetic of the times, and used by stainless steel sculpture manufacturers as a new material in sculpture creation. Stainless steel materials have different markings in China according to their anti-oxidation properties. Generally, the models for sculpture creation can be around 304 and 316. Stainless steel materials are generally sheet metal and are available in a variety of thicknesses. 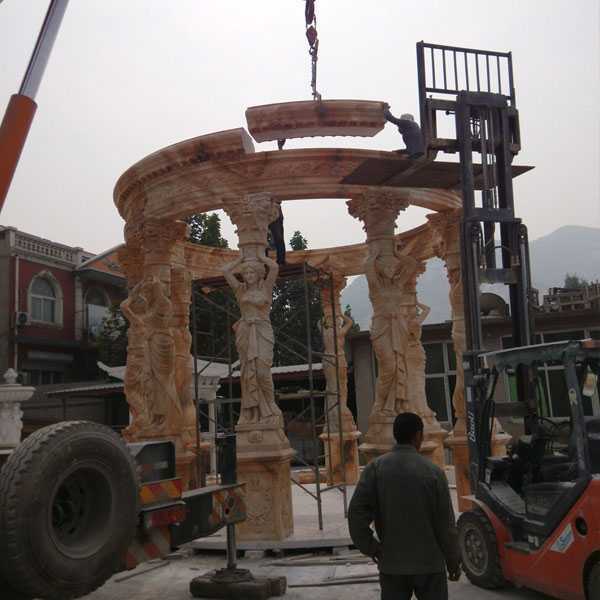 The sculpture processing form of the plate is mainly forging process and welding. 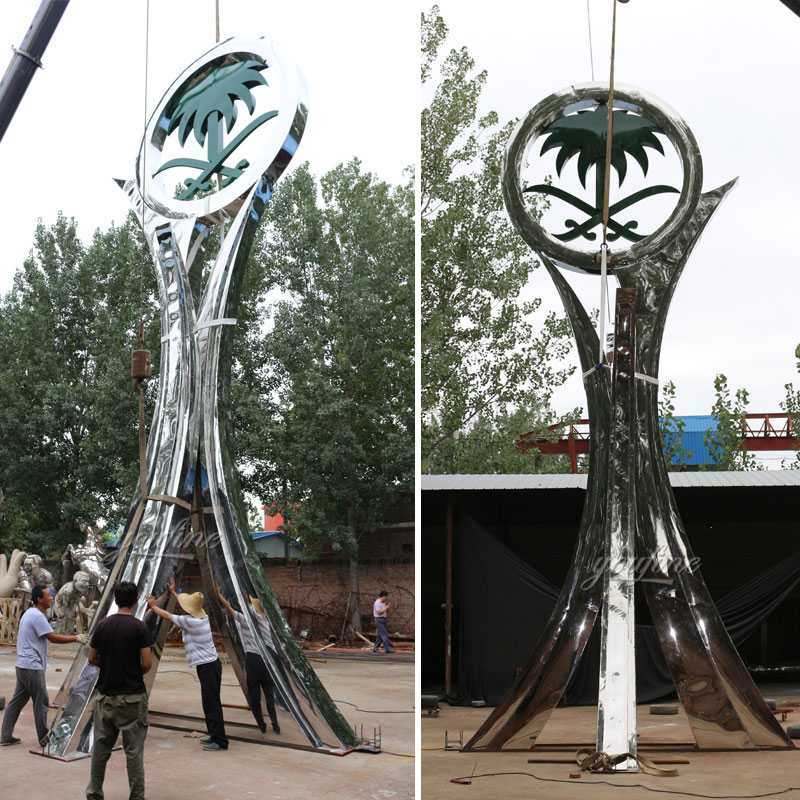 Through the external force, the plate surface is forged, the corresponding shape is formed, and then the multiple plates are welded and formed, and then polished and polished to complete the mirror stainless steel sculpture. Another process is stainless steel casting. 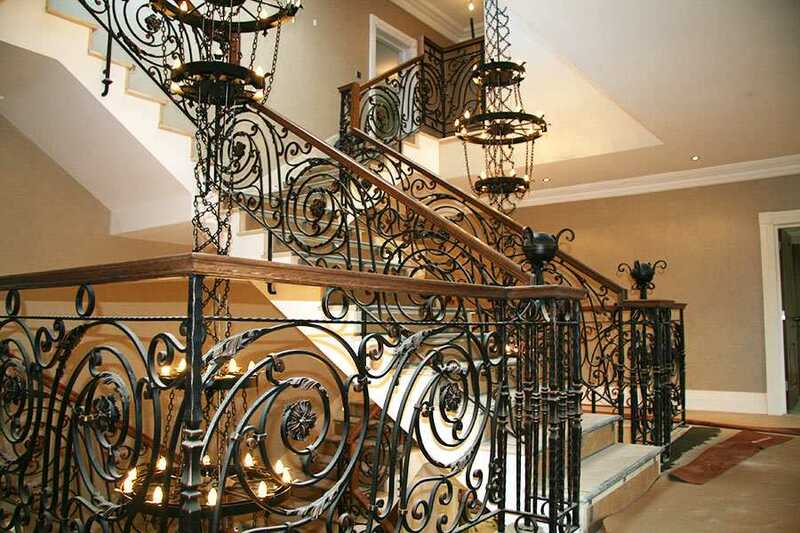 The stainless steel casting process is similar to the copper casting process. 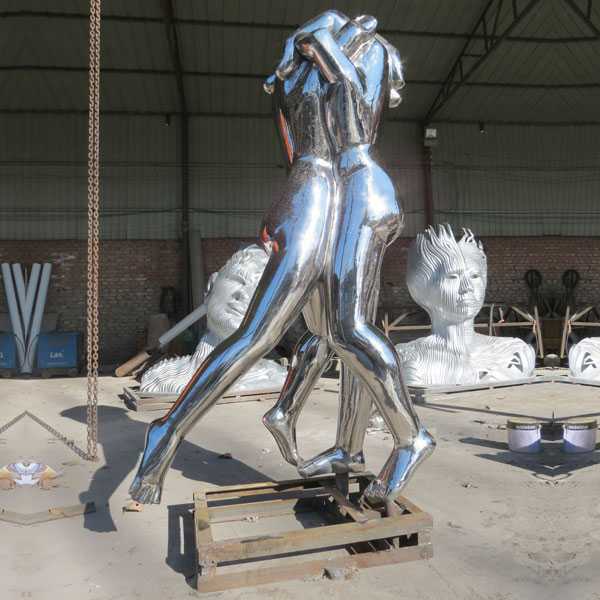 After the casting is completed, the mirror stainless steel sculpture effect can also be produced by polishing. The surface effect of stainless steel can be made into a matte effect and a mirrored stainless steel sculpture effect by different degrees of polishing. 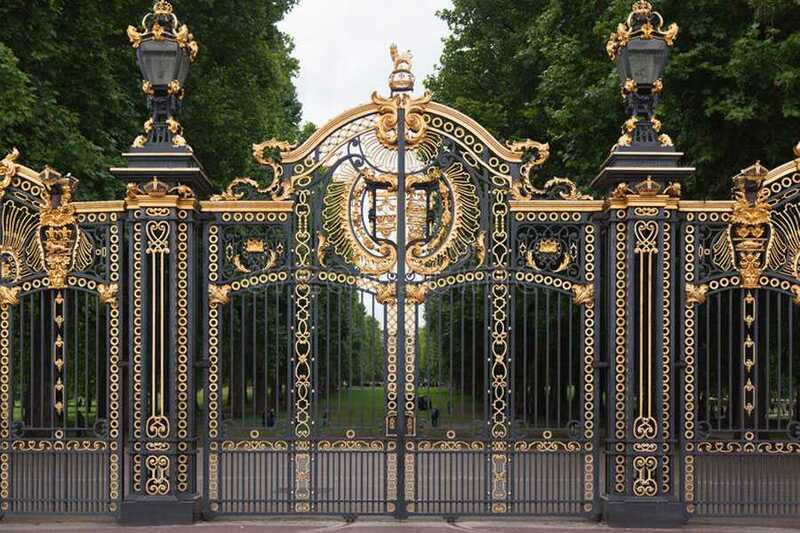 If coloration is required, it cannot be thermally colored into a variety of colors like copper, but modern processes can be plated into various color effects. Secondly, it is also possible to create a paint finish by painting. Most of the stainless steel sculpture manufacturers use the stainless steel mirror effect when creating stainless steel materials. The finished stainless steel body is polished to reflect the surrounding environment and make the sculpture into the environment! 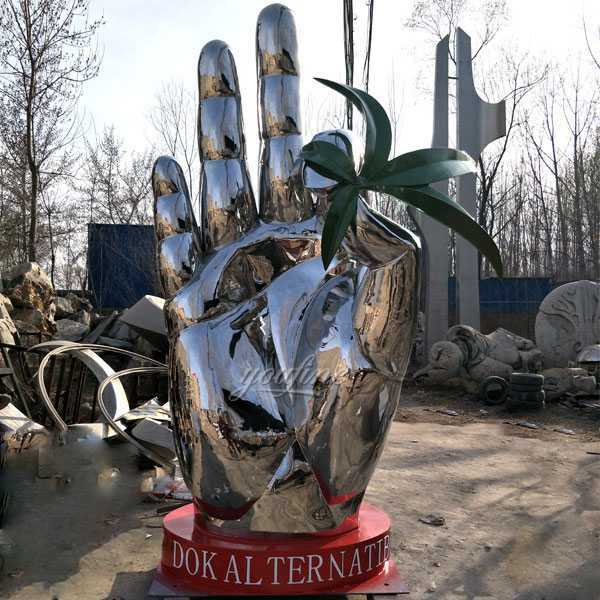 So if you want to know more information about Mirror Polished Stainless Steel Sculpture,or want to custom made any mordern stainless steel sculpture,please contact with us!